Lowest price. Pay only $899 for the Janome cover pro 2000. 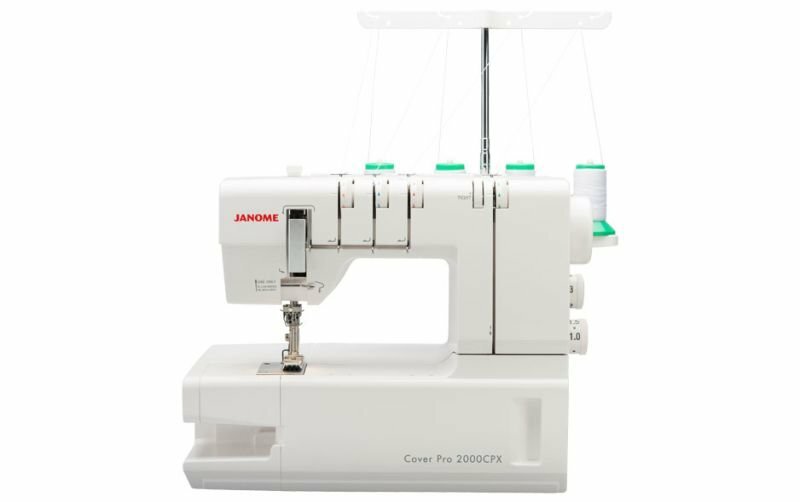 Janome have made this marvellous janome cover hem machine the 2000cpx. Sewers of this world unite. 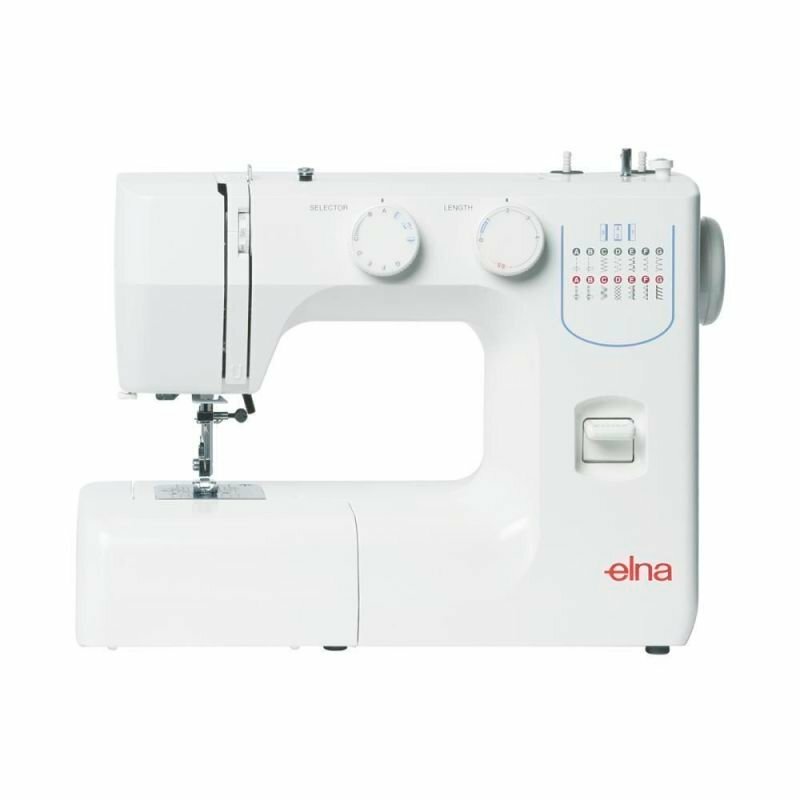 Here is the best cover hem machine available right now from Janome. Rated a 5 out of 5. fIt is the Best cover stitch machine. 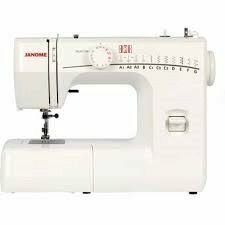 It is The Janome Cover pro 2000CPX Cover hemming machine. 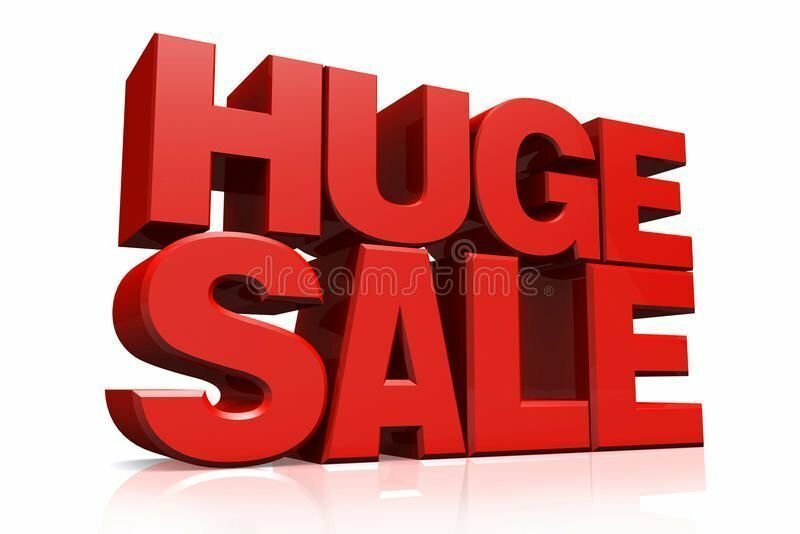 Save $400 off RRP.